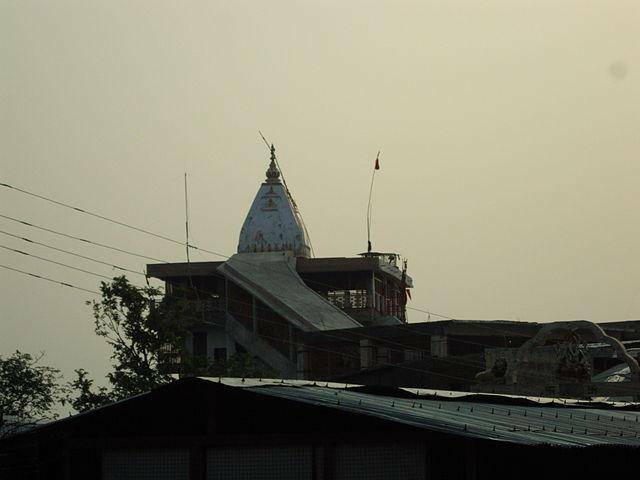 The Chandi Devi Temple is located on the other side of Bank of River Ganges. It is atop the Neel Parvat Hill. According to Hindu Mythology, Goddess Shakti killed the “Chanda-Munda”, a demon army chief in this place. So the deity in this temple is termed as “Chandi Devi”. In 8th century, Adi Shankaracharya established the original statue of the Goddess. The present temple is constructed by King Suchat Singh; the King of Kashmir in 1928.From the Chandi Ghat, the temple is located 3 km away. A ropeway of 740 m length and 208 m height is also available for comforting the tourists.